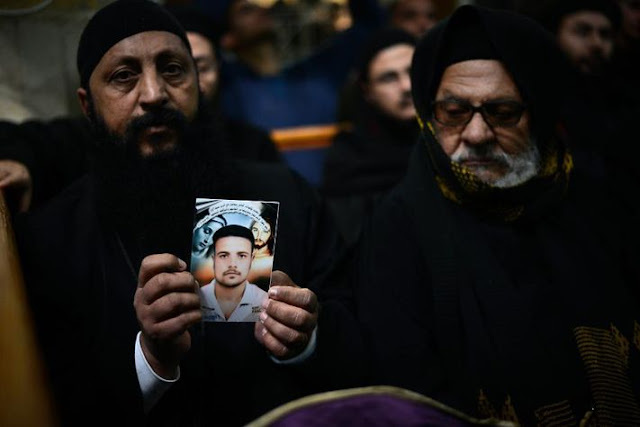 On the 15 February, the Coptic Orthodox Church commemorates the lives of its contemporary martyrs, while also marking the fourth anniversary of the martyrdom of the 21 executed by the Caliphate in Libya. 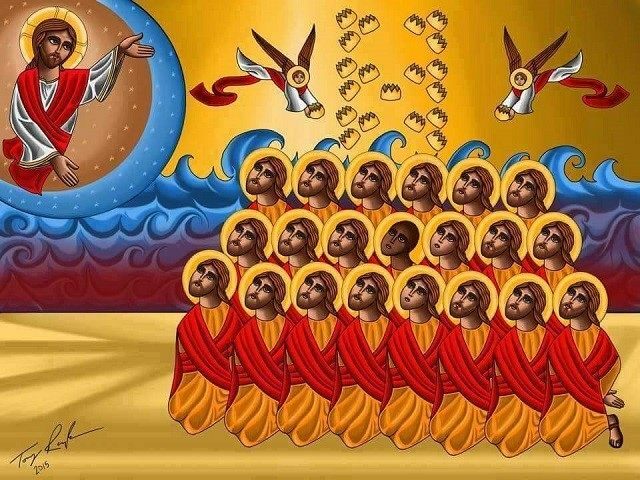 20 of the martyrs were Coptic Orthodox Christians from Upper Egypt. 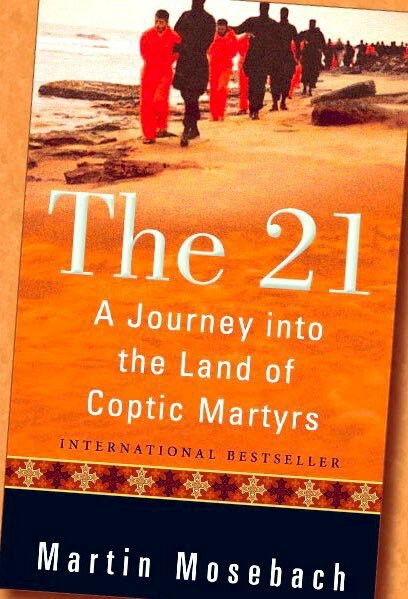 In the lead up to the anniversary, three linked events were held this week in honour of the 21, launching a book originally written in German by Martin Mosebach called ‘The 21’, translated into English by Plough Publishing House. Discussions around the importance of freedom of religion or belief were also facilitated throughout the week’s proceedings. 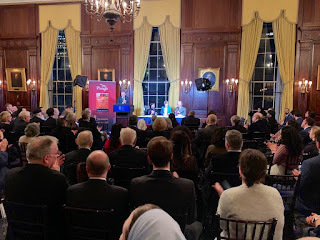 The first was held in the Union League Club in New York on 11 February 2019, featuring a discussion between author Martin Mosebach and His Eminence Archbishop Angaelos, Coptic Orthodox Archbishop of London. The discussion was moderated by journalist Eliza Griswold of the New Yorker, and closing remarks were made by R.R. Reno, the editor of First Things magazine. Following on from New York, an event was held on 12 February 2019, at the National Press Club, Washington DC. 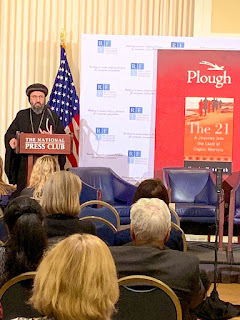 Martin Mosebach discussed ‘The 21’ with Kent R. Hill, Executive Director of the Religious Freedom Institute (RFI), and an address was delivered by Archbishop Angaelos, who drew attention to the plight of Christians in the Middle East, with a particular focus on Egypt. Addresses were also given by Ambassador Sam Brownback, Ambassador at Large for International Religious Freedom, and Mariz Tadros, Research Fellow, Institute for Development Studies. A panel discussion was then held with the Archbishop, Samuel Tadros, Distinguished Visiting Fellow in Middle Eastern Studies, Hoover Institution and Senior Fellow at Hudson Institute’s Centre for Religious Freedom, and Shadi Hamid, Senior Fellow, Centre for Middle East Policy, Brookings Institute. The discussion was moderated by Jeremy Barker, Senior Program Officer at the RFI. 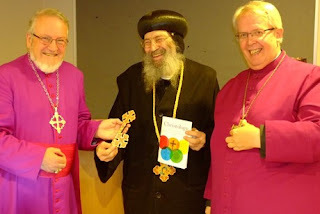 The week’s events ended with a book launch and reception on 14 February 2019 at Lambeth Palace in London, where members of the public, advocacy organisations, ambassadors, members of the House of Lords, and heads and representatives of a variety of Churches and denominations, gathered to hear about the book, along with addresses. 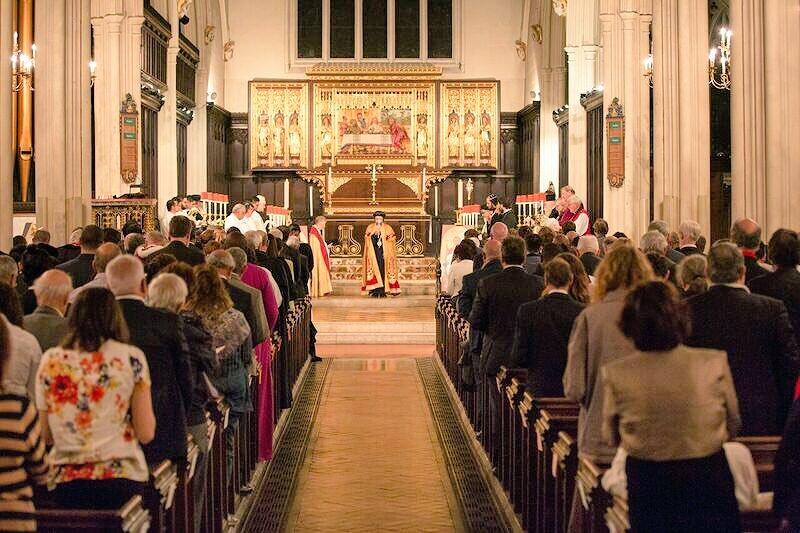 The welcome to Lambeth was made by The Right Revd Nicolas Holtam, Bishop of Salisbury, on behalf of the Archbishop of Canterbury. Addresses were made by Bernard Hibbs, on behalf of the Bruderhoff Community, author Martin Mosebach, His Grace Bishop Hovakim Manukyan, Primate of the Aremenian Apostolic Church in Great Britain, Baroness Berridge of the Vale of Catmose, Co-chair of the All Party Parliamentary Group for Religious Freedom or Belief, His Excellency Mr Tarek Adel, Ambassador of the Arab Republic of Egypt to the United Kingdom, and His Eminence Archbishop Angaelos, Coptic Orthodox Archbishop of London. “The 21 Libya martyrs have given the world an example of faithful, resilient Christian witness, that has touched and brought together the full breadth of Christian expression around the world. 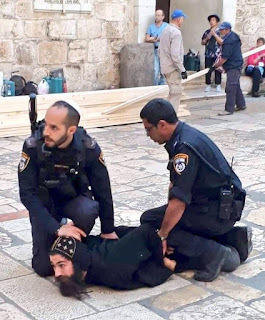 Their moving solemn prayers in the face of imminent death, have not only resonated with Christians, but have also encouraged people of all faiths to stand for one another. The three events this week have shown that although the murder of the 21 was tragic, their witness has led to fruitful, committed collaboration around the world in order to prevent similar tragedies occurring again in any community. On 11 November 2018, His Eminence Archbishop Angaelos, Coptic Orthodox Archbishop of London, took part in national Remembrance Sunday commemorations, which included the Cenotaph Remembrance Service in London in the morning, a prayer service at Southwark Cathedral in the afternoon, and a service to mark the Centenary of the Armistice at Westminster Abbey in the evening. 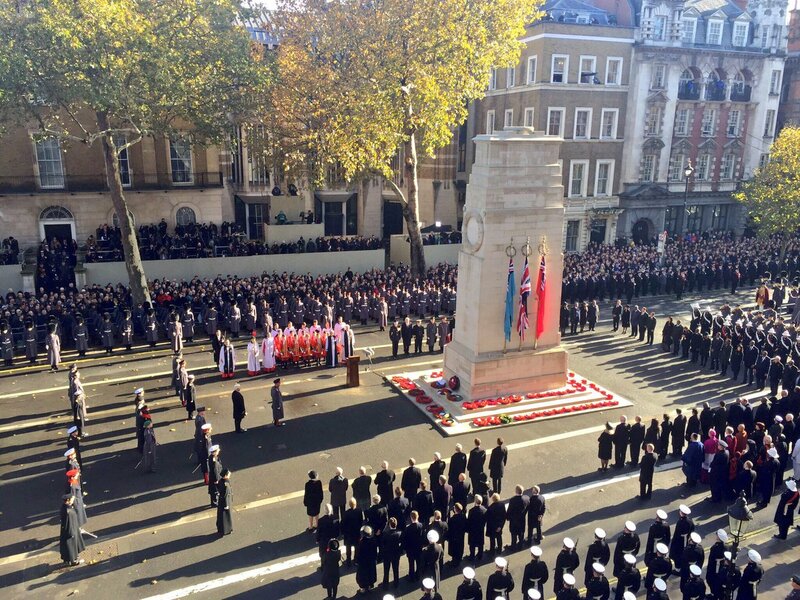 At 11am, Her Majesty The Queen, alongside other senior members of the royal family including His Royal Highness The Prince of Wales, marked the Armistice Day centenary at the Cenotaph with a two-minute silence, prayers led by the Rt Rev Sarah Mullally, the Bishop of London, and the laying of wreaths at the memorial. 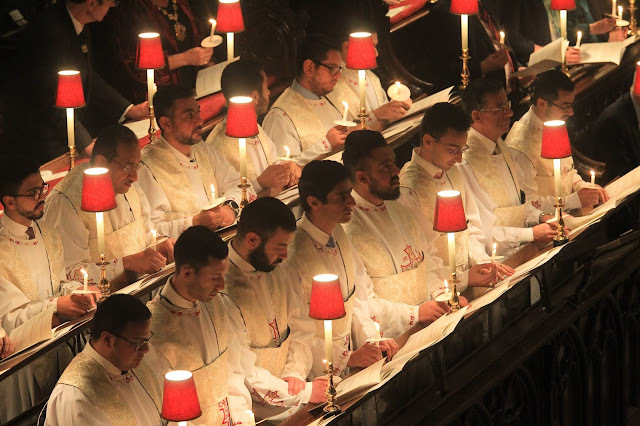 This was the first time that the Coptic Orthodox Church had taken part in this service. 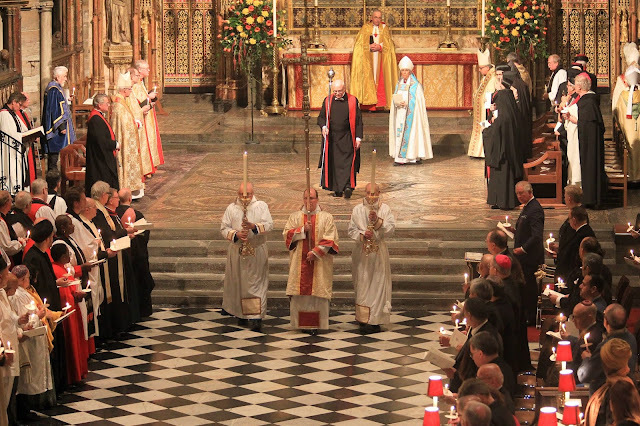 Following the Cenotaph Commemoration, Archbishop Angaelos joined the Bishop of Southwark, The Rt. Revd Bishop Christopher Chessun, and the Dean and Chapter of Southwark Cathedral, at a service marking the end of the First World War. The Archbishop read a New Testament Reading during prayers. 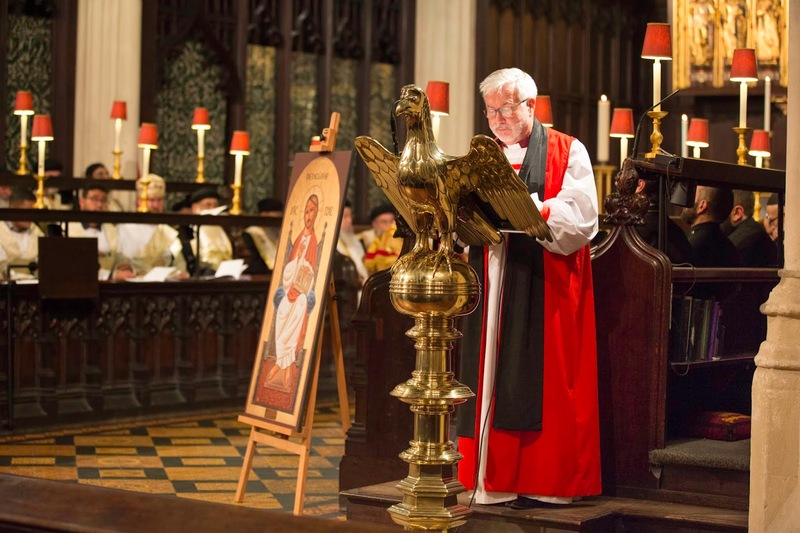 In the evening, Archbishop Angaelos attended a service in Westminster Abbey, conducted by the Dean of Westminster, the Very Reverend Dr John Hall. Her Majesty The Queen and His Excellency Frank-Walter Steinmeier, the President of the Federal Republic of Germany attended the service, and Her Majesty was accompanied by TRH The Prince of Wales and The Duchess of Cornwall, TRH The Duke and Duchess of Cambridge, TRH The Duke and Duchess of Sussex, TRH The Duke and Duchess of Gloucester, HRH The Duke of Kent and HRH Prince Michael of Kent. The Address was given by The Most Reverend and Right Honourable Justin Welby, Archbishop of Canterbury. The Right Honourable Theresa May MP, Prime Minister was among those who read passages of Scripture during the service. 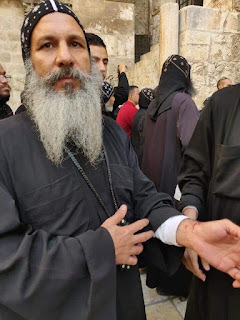 Today’s heinous attack on unsuspecting pilgrims visiting a monastery to celebrate the baptism of a child and offer prayers marks another grotesque development in recent attacks on Christians in Egypt. Only May of last year, pilgrims were similarly stopped by Islamists, who killed 28 women, children and men, and left others injured and grieving until today. It is hard to fathom what one might think could be a justification or a result out of today’s or similar attacks. It is difficult to believe that anyone can find justification to accept, let alone, perpetrate acts like this, and yet they do. Those who were murdered can never return, and some who were injured and affected will never fully heal, and so the purpose of speaking out is not merely to express anger, but to call upon the humanity and humaneness of perpetrators of this crime, and similar crimes past and present, appealing to the sense and mercy of those who may, as a result, refuse to carry out such barbaric brutality ever again. As we farewell those who have departed, we do so in the spirit of hope and the resurrection that awaits us; as we comfort those injured and grieving, we do so in the spirit of confidence in God’s healing hand; and as we consider the effect this attack has on us all as Coptic Orthodox Christians, we do so in the spirit of the love and empowering grace that we are all called to live. We pray repose for our departed children and brethren, healing for the injured, and comfort for those mourning and directly affected by this crime. We also pray for those further afield who continue to face similar attacks merely for living and expressing their faith, whatever that may be. We also pray God’s peace upon Egypt, and all her people. This situation can be alleviated with the execution of the aforementioned standing Supreme Court ruling of 1971 in favour of the Coptic Orthodox Patriarchate of Jerusalem. With this alarming and escalating situation, we pray safety and peace for His Eminence Archbishop Antonios and his clergy and community in Jerusalem. 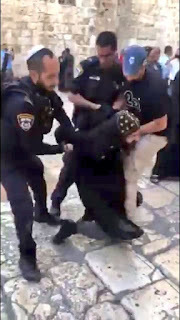 We also pray wisdom, discernment, and true visionary and reconciliatory leadership for Israeli authorities, as they find a legitimate path through this now complex situation in the very birthplace of Christianity, especially as it affects a community that represents the largest Christian presence in the Middle East, continues to face persecution, is recognised and respected around the world for its spirit of forgiveness and reconciliation, and has had a peaceful and contributing presence in Jerusalem and the Holy Lands for millennia. 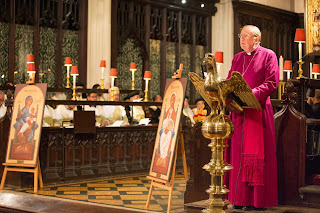 Messages were received from Her Majesty The Queen, His Royal Highness the Prince of Wales, the Most Reverend Archbishop Justin Welby, Archbishop of Canterbury, and the Right Honourable Theresa May, Prime Minister, as equality and freedom were highlighted at the annual Coptic New Year (Nayrouz) Service at St Margaret’s Church, Westminster Abbey. Addresses were also delivered by the Lord Bourne of Aberystwyth, Minister for Faith, and the Lord Alton of Liverpool. 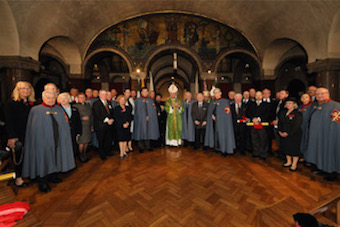 Members from the House of Lords and House of Commons, the Diplomatic Corps, the Foreign Commonwealth Office, the Home Office, and humanitarian and advocacy organisations, as well as various ecumenical and inter-religious guests, joined members of the Coptic Orthodox community in the United Kingdom for this annual celebration. The service commenced with a welcome by the Reverend Canon Jane Sinclair, Canon of Westminster & Rector of St Margaret’s. “Today we gather to celebrate a new beginning; a new year. Today is a day for rejoicing in the creation of our God, because through it, we see that He is a God of equity; a God of equality. He is a God Who creates all according to that spirit of fairness. Yesterday was the International Day for Indigenous Peoples. How ironic as we now look upon tens of millions who are displaced, no longer in their indigenous lands. No longer in their ancestral places because of war, conflict, persecution or poverty. The Feast of Nayrouz commemorates martyrs historically, but it is also a time at which we remember those who have paid the ultimate price more recently. 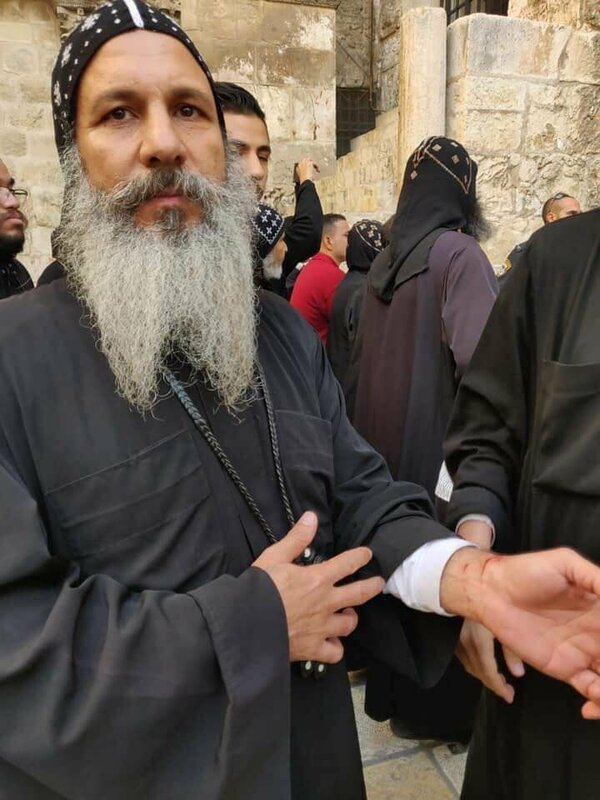 Over the past 2 years we have experienced the bombing of numerous churches, the shooting of innocent worshippers, targeted attacks on churches and Christians in villages across Upper Egypt, and an attempted suicide bombing only weeks ago. Today also marks the seventh anniversary of innocent Christians brutally massacred in Maspero, Cairo. The beauty and irony of this situation however, is that without darkness there is no need for light, and so if we celebrate light today, it is because it breaks darkness. Our gathering here is light, with people coming together, representing a variety of ages, ethnicities, cultures, religions, a variation of humanity; a broad spectrum of our British society and our British Coptic society within that. The celebration of this new year represents our Christian understanding that whatever wrong we may have committed, either personally or corporately, it can be corrected through repentance and a changing of our course. We must therefore, personally and collectively, take stock of where we have erred, repent, and move forward with what Saint Paul refers to as the “renewal of [our] minds.” This epitomises our Faith that there is always hope beyond desperation, and life beyond the Cross." 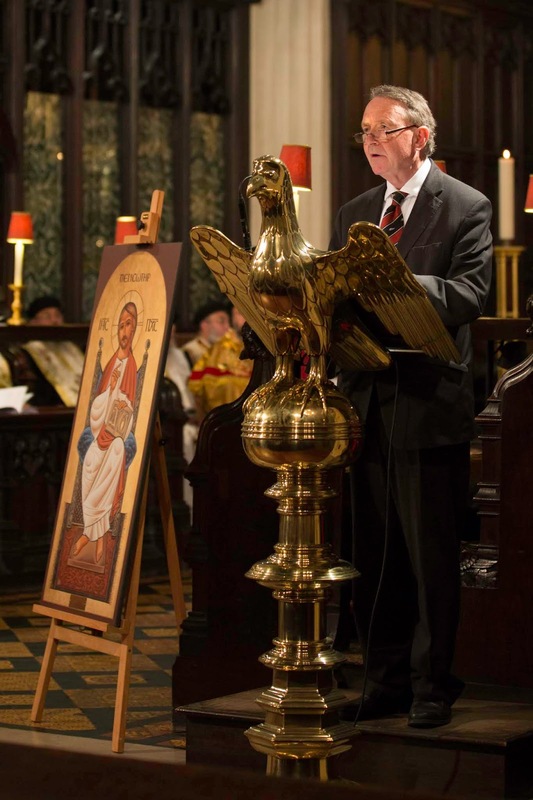 The Lord Alton of Liverpool concluded the addresses by reading a message from the Prince of Wales, in which His Royal Highness commented on the growth of faith and strength in Coptic Christians both here in Britain and Egypt, subsequent to recent and past events. 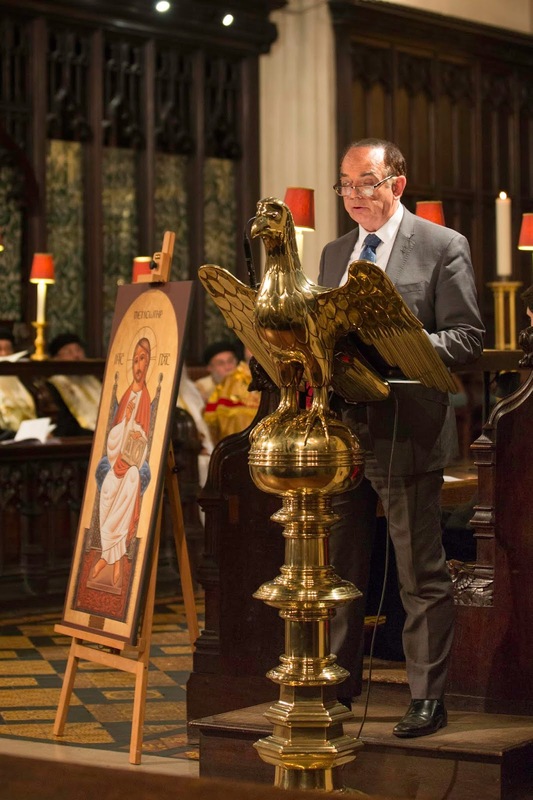 He also congratulated the Coptic community and Archbishop Angaelos on the newly established diocese of London, and sending his warmest wishes to the community. Reflection from His Eminence Archbishop Angaelos following the departure of His Eminence Metropolitan Bishoy of Damietta, of blessed memory. 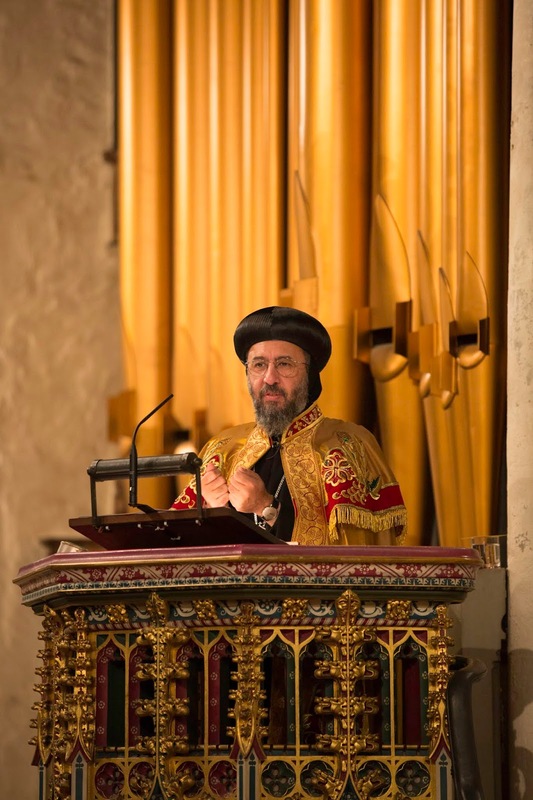 Reflection from His Eminence Archbishop Angaelos, Coptic Orthodox Archbishop of London, following the departure of His Eminence Metropolitan Bishoy of Damietta, of blessed memory. Today we mourn the loss, while celebrating the life, of a father, shepherd and teacher of the Coptic Orthodox Church. His Eminence Metropolitan Bishoy of Damietta, of blessed memory, faithfully served the Church internally, through his diocese, as General Secretary of the Holy Synod and as Convenor of the Clerical Council. I have personally seen his engagement with the clergy and laity of his diocese, and so I know that today, they will be mourning the loss of a gentle, loving and beloved father. Externally, Metropolitan Bishoy has also served through his chairing, membership of, and contribution to, a variety of theological dialogues and consultations over the past forty five years. 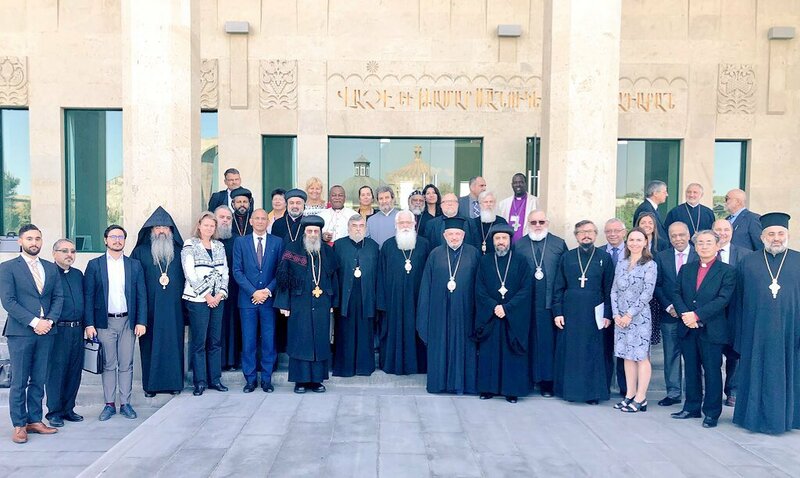 His Eminence has also served the wider Church of God by being a pivotal point of engagement at so many levels, through the World Council of Churches, the Middle East Council of Churches, and numerous ecumenical bodies and initiatives. Having had the blessing and honour of serving alongside the late Metropolitan Bishoy, both as a member of the Holy Synod and in numerous ecumenical dialogues and bodies, I have come to learn from and respect the commitment, passion, dedication, and attention to detail that many will know him for. 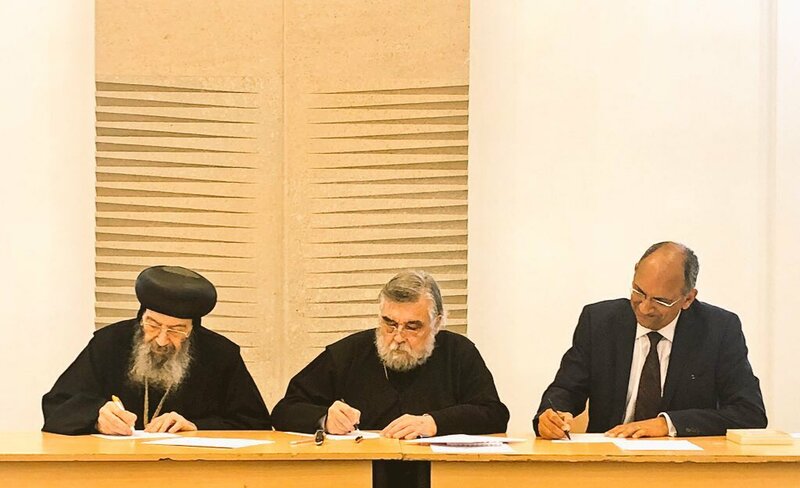 My most recent encounter with Metropolitan Bishoy was only a few days ago in Holy Etchmiadzin, as he signed, on behalf of the Family of Oriental Orthodox Churches, a historic Memorandum of Understanding between the Eastern and Oriental Orthodox Churches and the United Bible Societies. As his last official act only forty-eight hours before his passing, this demonstrated the fruits of tireless work that has spanned over a decade. 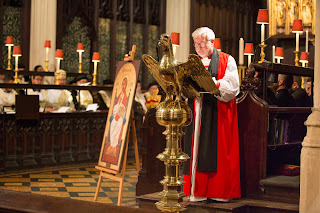 Having spent much time in conversation with him during that trip, partly in preparation for the upcoming annual meeting of the Anglican Oriental-Orthodox International Commission, I know that he will be greatly missed by the Commission, as a founder member and co-Chair, and as a friend and colleague to all who have served on it since its inception. Within just hours of the news of his passing, I have received countless messages of condolence, which is indicative of the breadth and depth of his engagement with ecumenical partners over decades around the world. We pray repose for his soul, and comfort for his diocese and the many thousands of his ecumenical friends and colleagues around the world who will dearly miss him.